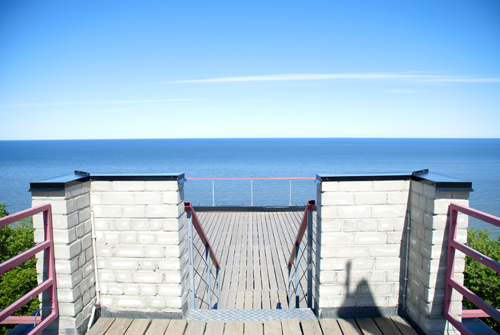 On the edge of the cliff, the watchtower is a former Soviet coast guard tower that has been converted into a conference centre, with a fantastic view of the Gulf of Finland, coastal cliffs and forests below. 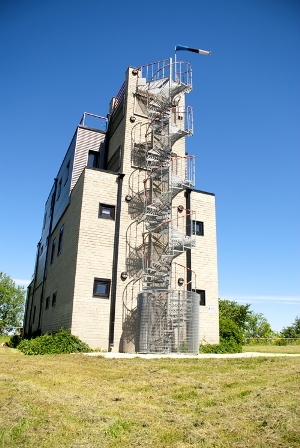 A spiral staircase leads to the top of the tower. 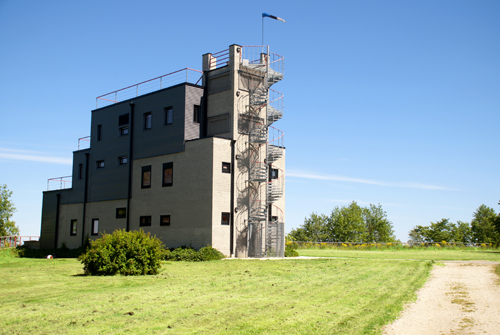 The three stories of the watchtower include five conference rooms, including two with balconies overlooking the sea. The main hall on the first floor leads to a terrace directly on the edge of the cliff. Altogether fitting up to 100 guests, the watchtower is a wonderful location for workshops. 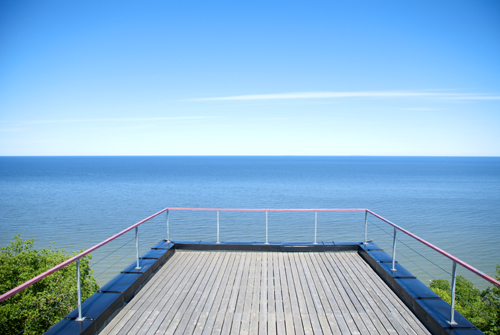 Conference rooms are named after islands in the Gulf of Finland, two of which – the Hogland and Suur-Tütarsaar islands – are visible from the top of the watchtower on a sunny day. 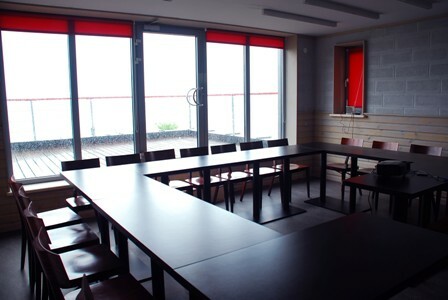 A conference room on the first floor which fits up to 50 persons with theatre-styling seating and up to 30 persons with a U-shaped seating arrangement. The back wall of the room is made of glass, a door leads out onto the terrace and viewpoint platform. 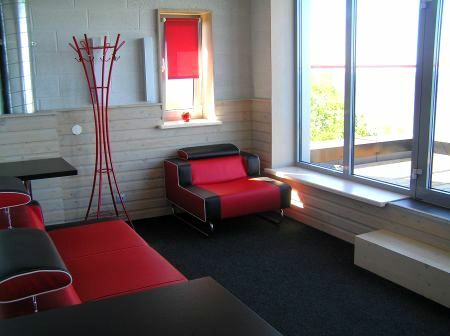 • Reserving meeting room for seminars costs 255 € per day. A seminar room on the second floor of the watchtower which fits up to 20 guests. Tables are arranged in a U-shape. The room has a glass wall, a door leads directly to the balcony. 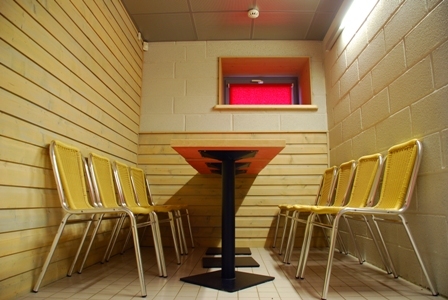 • Reserving meeting room for seminars costs 191 € per day. A seminar room on the second floor of the watchtower which seats up to 20 guests. Room includes WC but has no balcony. 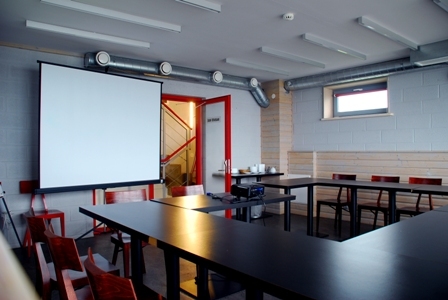 • Reserving meeting room for seminars costs 159 € per day. A meeting room with carpeting, comfortable chairs and round table for 12 guests situated on the third floor of the watchtower. Includes supplementary rooms and WC. 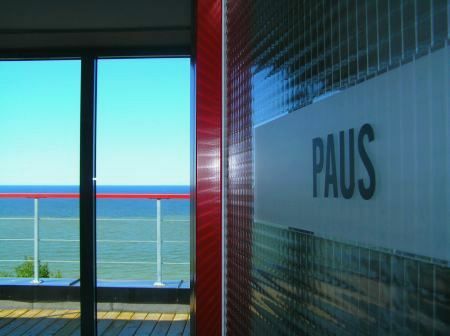 Coffee breaks can be offered in the room called Paus next door. 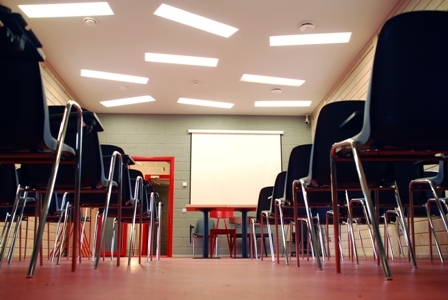 • Reserving meeting room for seminars costs 159 € per day. Exclusive workshop room for up to five guests on the third floor of the watchtower. Wall-to-wall carpeting, fashionable couch or armchairs, with no traditional desk. 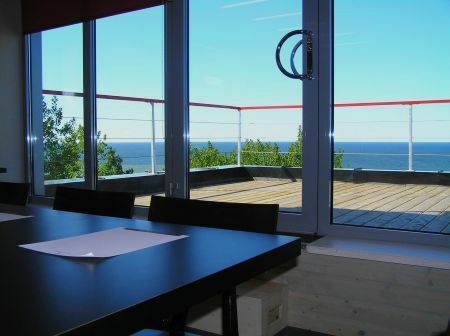 Door in the glass wall leads to balcony with a view overlooking the sea. Reserving this room costs 63 € per day. 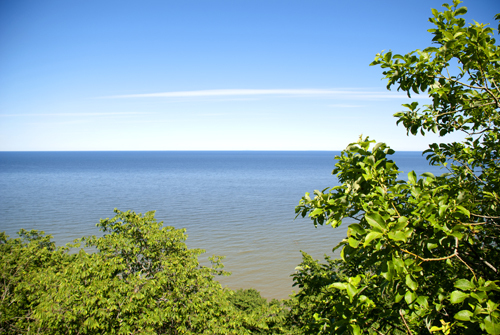 The first floor of the watchtower includes a sauna and anteroom that fit up to 12 guests. A sauna menu and drinks can be ordered. Public restrooms are located on the first floor.Seminar rates for the three buildings can be found on the Seminar services page. Inform us of your personal needs and ask for a custom price offer. 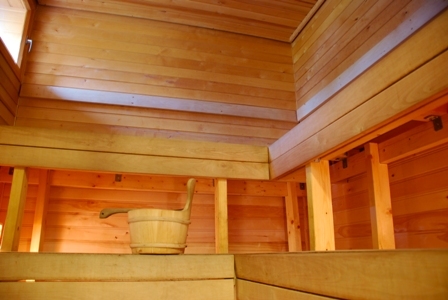 Reserving sauna costs 19 € per 1 hour.